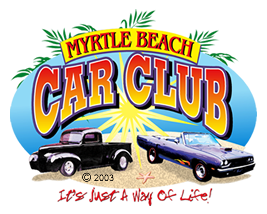 The businesses on this page sponsor the Myrtle Beach Car Club in one way or another. In return, we would like to say "Thank You" to them and make their names and contact information available for everyone to see. Please check this page whenever you need services, and try to use one of our sponsors when possible. If the business has a web site, You can visit the business' web site by clicking on the business name. Want to become a sponsor? Click here for details! 826 West Cox Ferry Rd. 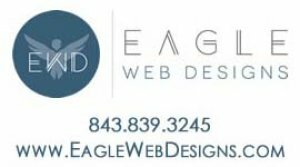 EWD is a small website design firm located in Myrtle Beach, SC, with nation-wide clientele and big business benefits. From web development to marketing, we can provide any service your business needs to succeed. All In-House: All of our employees live right here in the local area. We are proud to say that we do NOT outsource any part of any web design project. This benefits you, the client, by allowing faster turn around time and updating ability. Custom Designs: EWD guarantees custom designs, not cookie-cutter templates. Our designers will take your ideas and design the website you want. We also host websites on our own state-of-the-art servers, providing on-site control and unparalleled security. if it can be painted it can be dipped. Outlaw Hydrographics creates a custom design using a water transfer process for any object. Great service and quality hydrographics design film.